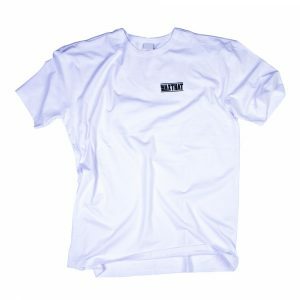 Original WAXTHAT fit cotton tee. So classic. Free worldwide shipping on orders over 30 euro.